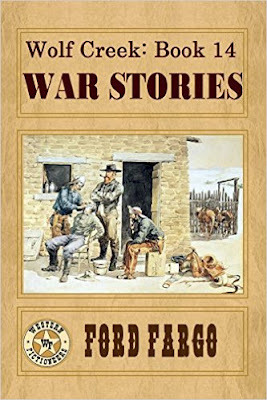 Both of my stories have been entered in the WESTERN FICTIONEERS PEACEMAKER COMPETITION. I’ve been a finalist in that contest three times before, so I’m sure hoping for a win this year in the short fiction category with one of these stories. Y’all keep your fingers crossed for me! Leave me a comment! I always want to know what other people think, and I’m giving away a print copy of a past WOLF CREEK book that I’ve been a part of to A LUCKY COMMENTER! When I began watercolor lessons, the first scene I painted was of a windmill at sunset. Not original nor very good, but I love both windmills and sunsets. Although they’re difficult to find now, I love the old wooden frame style best. 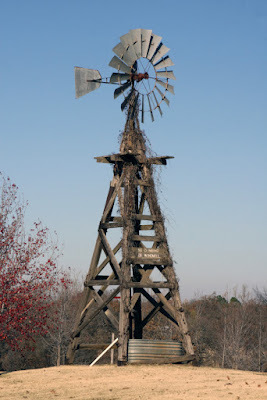 I also love the song the windmill sings during a breezy day or evening. With the windows open, the sound is a lullaby at bedtime. Don’t get me wrong, I love modern conveniences, but they’re a trade-off. We lose something with each part of our past that disappears. Because of its bulk and need for constant attention, the European windmill was impractical for this purpose. The solution to this problem came in 1854, when Daniel Halladay (Halady or Halliday) built the first American windmill in Ellington, Connecticut. He added to his mill a vane, or "tail," as it was called by cowhands, that functioned to direct the wheel into the wind. The wheel was a circle of wood slats radiating from a horizontal shaft and set at angles to the wind, designed so that centrifugal force would slow it in high winds; thus, the machine was self-regulating and operated unattended. Its simple direct-stroke energy converter consisted of only a shaft and a small fly wheel to which the sucker rod was pinned. This compact mechanism was mounted on a four-legged wood tower that could be constructed over a well in one day. Windmills moved to the ranches with the use of barbed wire in the late 1870s. At first the water holes, springs, creeks, and rivers were fenced, so that the back lands had no access to water. 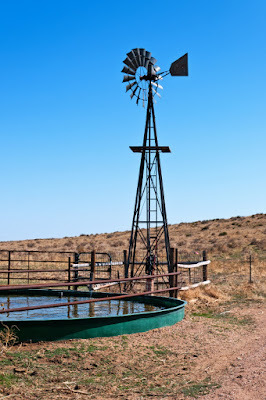 In the midst of the fence cutting and fighting, some ranchers began drilling wells and experimenting with windmills. Most of these experiments were unsuccessful, however, due to lack of knowledge concerning the proper size of the windmill in relation to the depth and diameter of the well. One of the earliest successful experiments was made eight miles north of Eldorado, in Schleicher County, Texas by Christopher C. Doty, a nomadic sheepman. Doty moved his flock into that area and found abundant water in shallow wells. By 1882, however, a drought had dried his wells; he ordered a drilling rig from Fort Scott, Arkansas, bored a fifty-two-foot well, and erected a Star windmill, which successfully supplied water for his 4,000 head of stock. Watering stock with windmills spread rapidly. Eastern land speculators began buying, fencing, and running stock on the land until it became ripe for colonization. 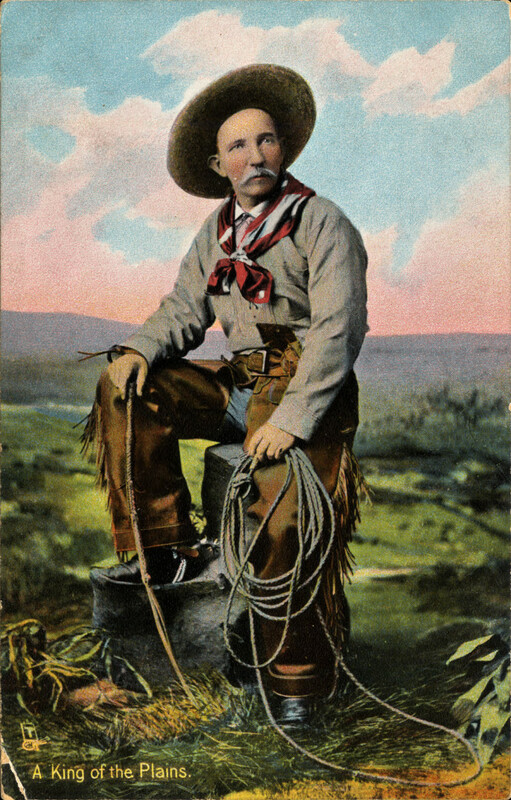 Among the first of these speculators to indirectly bring windmills to North Texas was the Magnolia Cattle and Land Company, organized by Maj. Willa V. Johnson, In 1884 the company bought two-thirds of the state-owned land in Borden County, land which had natural water resources and had long been unofficially claimed for grazing by Christopher Columbus Slaughter. Once Johnson fenced the land, Slaughter was forced into the use of windmills to supply water for his cattle. By 1886 the Matador Land and Cattle Company (where years later my husband’s uncle worked) began using windmills to water stock. The largest of the Eastern land speculators, the Capitol Syndicate, began using windmills on its XIT in 1887. 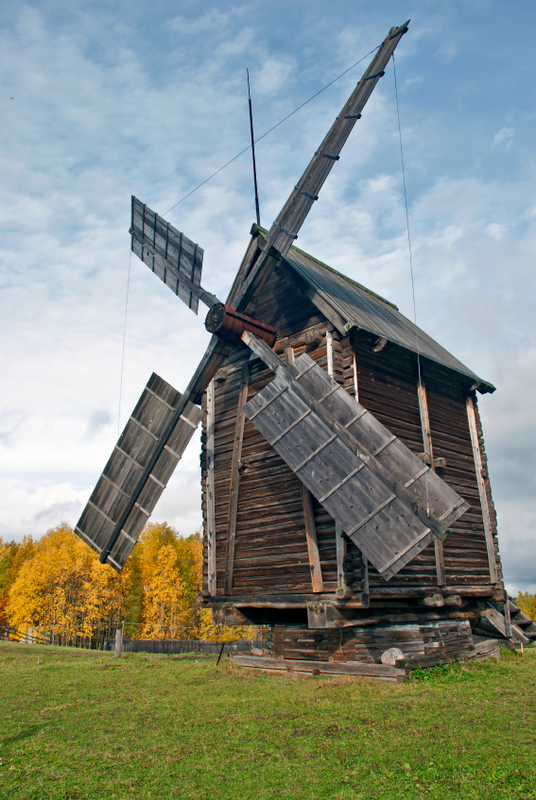 One of their windmills was believed to be the world's tallest; it was made of wood and was a total height of 132 feet. A Texas historical marker at Littlefield marks the site of a replica of the world's tallest windmill built on the XIT Ranch. The original windmill blew over in 1926. By 1900 the XIT had 335 windmills in operation. 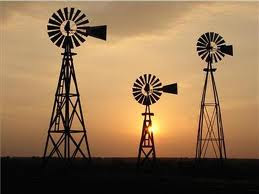 Though Texas became the largest user of windmills in the United States, there were never more than three active manufacturers of windmills in Texas at one time. 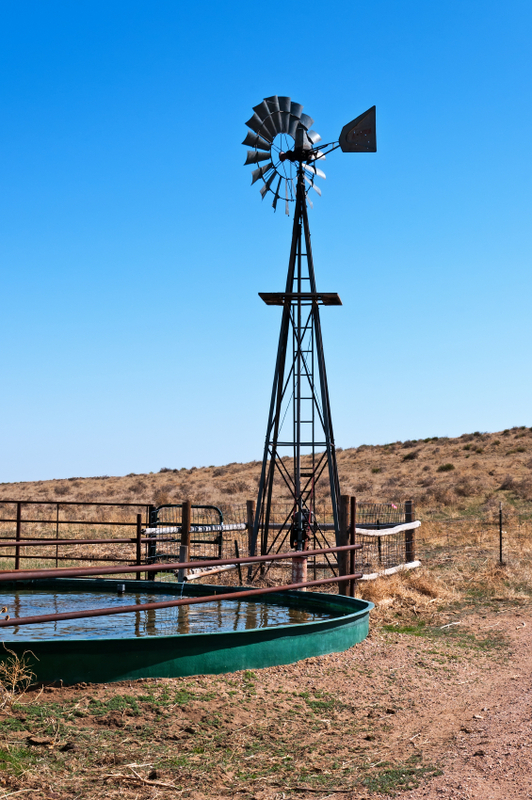 Windmills remain an important supplier of water for Texas cattlemen. The King Ranch in the late 1960s kept 262 mills running continuously and 100 complete spares in stock. Stocking spare mills is a common practice among ranchers who depend on the windmill to supply water for cattle in remote pastures. One important ranch worker is the man who rides—or drives—from windmill to windmill lubricating the gears and making repairs. 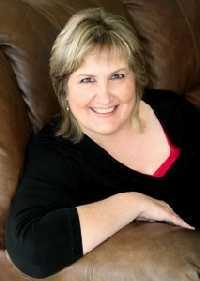 Caroline Clemmons is an award-winning and bestselling author of contemporary and historical western romance. 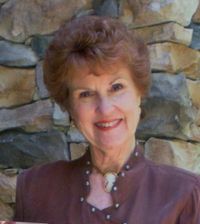 Find her at www.carolineclemmons.com. 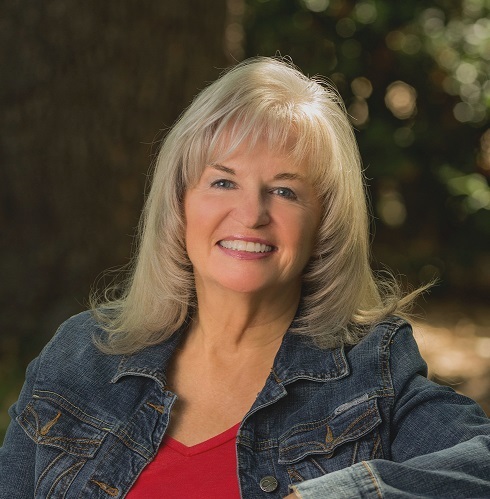 Sign up for her newsletter here and receive a free western historical novella, HAPPY IS THE BRIDE. Her latest releases are RACHEL and MURDOCH'S BRIDE. This weekend as I started researching for a new book, I came across an amazing article that I just have to share. To begin with, the story I’m researching for will be set in western Kansas, close to the Colorado border. I enjoy writing stories set in that area because I lived there for ten years while growing up. I loved when family and friends would come to visit us because it meant a trip to Dodge City to visit Boot Hill, Meade to see the Dalton Gang Hideout, or one of the many others historical sites. Many more wonderful memories were created years later, when my husband and I would take our children to Kansas on vacations and visit all those historical sites again. The western Kansas area was a somewhat barren land, trees were sparse, but water and grazing land was plentiful, which made that part of the state ideal for live-stock. The coming of the railroads allowed for easy shipment to markets. Kansas flourished during the years cattle were driven north to the rail heads. Towns were formed around the cattle market and thrived. So did ranches, which will be the setting of the book I'm researching. While looking for information about Kansas prior to the cattle drive days, I came across information about an Army post in the area I want to use for my story and an amazing tale. In September of 1874 a man and his wife, along with their seven children were traveling near the Kansas/Colorado border when they were attacked by a band of Cheyenne. The only survivors were the the four youngest children, all girls, and they were taken captive. Soldiers at the nearby fort heard about the massacre and began searching for the girls. Due to the harsh winter that settled upon the area that year, the two youngest girls, ages 5 and 7, were left on the plains of the Texas Panhandle by the Cheyenne. It was estimated they spent over six weeks, surviving on their own, before the two girls were found by soldiers. The other two girls were eventually found as well. They had been split up and were traveling with different bands. Due to the soldiers’ efforts and negotiations, the other two girls were released by the Cheyenne in February of 1875 and all four sisters were reunited shortly thereafter. I just can’t imagine two young children, ages 5 and 7, surviving six weeks on the winter plains of the Texas Panhandle. They had to have been very intelligent and resourceful little girls. Other than a possible mention, my story will not contain this tidbit of local history, but both The Moccassin Speaks by Arlene Jauken and Girl Captives of the Cheyenne by Grace Meredith were based upon the tragedy of these girls’ family if you’re interested. The book that I’m researching for right now will be released by Harlequin in 2018. 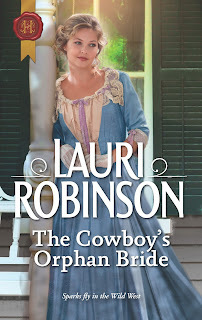 I’ll have three releases with them this year, the next one being The Cowboy’s Orphan Bride in April. 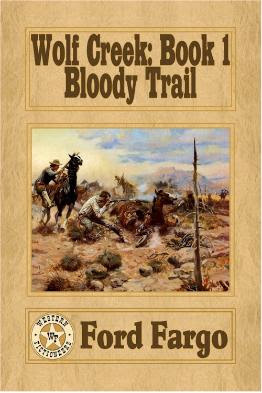 Not so surprising, this book takes place during the cattle drive years and is set in Dodge City. Sparks fly as they're reunited—especially when the cowboy catches Bridgette telling everyone she's his bride! Faced with a past he thought he'd lost forever, Garth realizes this impulsive beauty might be the future he never thought he deserved. While doing some research for my current WIP, I came across this article I wrote for an earlier book in that particular series, and thought it would be fun to share here. 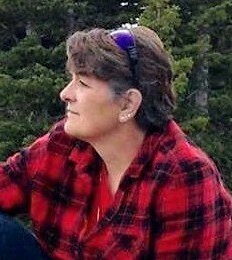 My characters usually travel by horseback or on foot through the remote mountains of the Rockies, but for my book, Teton Splendor, I needed them to travel part-way via steamboat up the Ohio River. I never thought I'd have to revisit that again, but now that I'm working on another book in the series, I found myself revisiting this method of transportation. 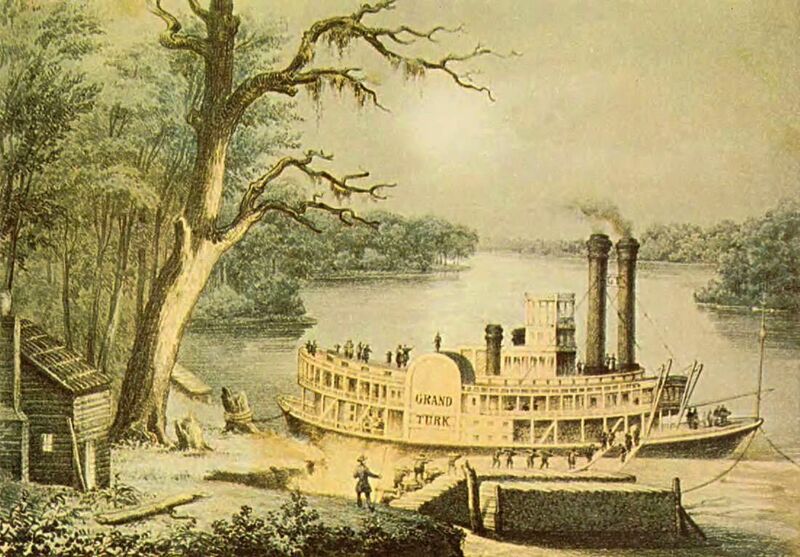 Before the railroads took over as the fastest way to travel west, steamboats were the premier mode of transportation along the Mississippi River and its tributaries. 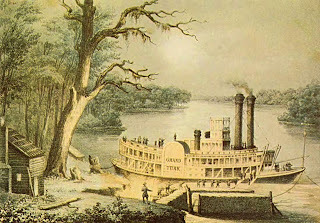 In the 1820’s and 30’s, steamboats were mainly used to transport furs, lead, and army supplies to forts and encampments along the Mississippi. In the late 1840’s, settlers swarmed into the new Minnesota Territory, and for the first time, entire families could travel together. Early settlers, however, usually did not get to travel in luxury. Only the wealthy could afford the luxurious accommodations that were available on the finer steamboats. The average settler had few comforts. The poorer passengers slept on the freight decks, which also housed the boiler, fuel, and cargo. There was little or no protection from the elements for deck passengers, who would sleep on cargo crates or bales. They were allowed to cook their own meals using stoves provided by the captain. However, it was often too crowded to even prepare a simple meal. Otherwise, they could eat with the crew if they paid the cook. Those who could afford the price could travel on the upper deck in private cabins. 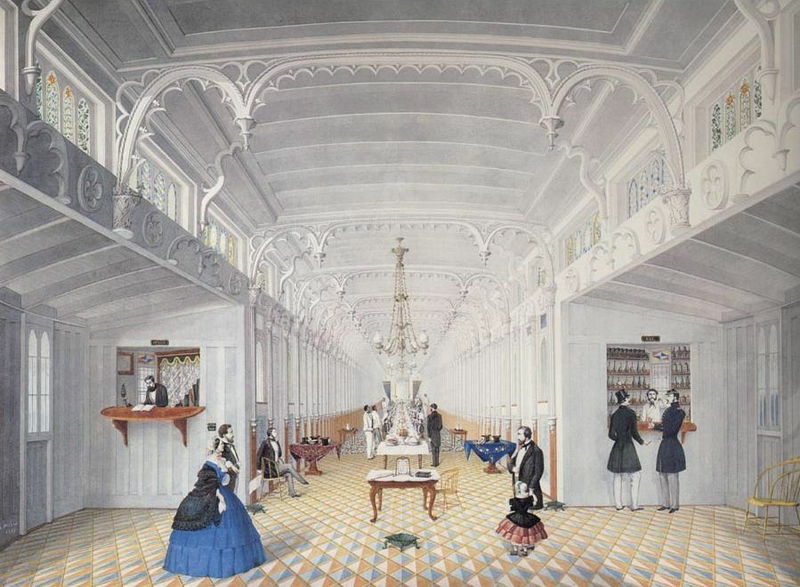 These passengers ate their meals in the state room, and were entertained in the grand salon. 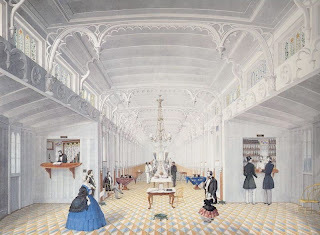 Some of the finer steamboats featured grand salons that ran the entire three hundred foot length of the boat, and were considered floating palaces, with heavy wood furniture, gilded ceilings, and mirrored walls. Dining experiences rivaled the best restaurants in New York at the time. Some boats had bands or musical entertainment, and even theater performances. Traveling by steamboat was not without danger, however. Deck passengers were in constant danger of boiler explosions, or being shoved overboard. Boiler explosions were common and often disastrous. Boats were often caught on sandbars or snags, and many times the passengers were asked to get off the boat to lighten the load. Captains didn’t always return for their passengers in those instances. And, of course, the river was teeming with thieves who loved to prey on unsuspecting passengers. Overall, steamboat travel was preferred to overland travel for its speed (up to eight miles per hour!) and comparative luxury, until the railroad’s influence in the 1860’s and 70’s. 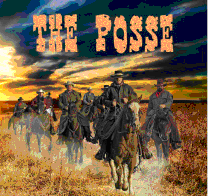 Nowadays, a ‘posse’ usually signifies a group of friends or the followers of a celebrity or group such as a rock band. Of course, the word had a very different meaning in the Old West. Any western movie fan has seen a posse ride after outlaws, probably in many different movies. 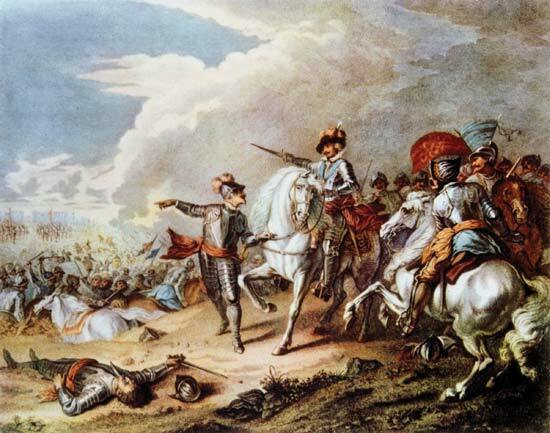 In 17th century England, at the start of the English Civil War, all sides employed written edicts to persuade citizens to assemble. Two documents commonly used by those siding with Parliament were the "Militia Ordinance" and the older "Commissions of Array.” On the Royalist side in Cornwall, Parliament supporters were indicted by a grand jury as disturbers of the peace, and the posse comitatus was called out to expel them from the county. In 1887 Britain, section 8 of the Sheriffs Act formalized the powers of sheriffs to enforce posse comitatus. Anyone who refused to answer the sheriff’s call for help in arresting a felon could be fined and imprisoned for a year. If unable to pay the fine, the person would be imprisoned for two years. Those English didn’t put up with slackers! The British provisions for posse comitatus were repealed by the Criminal Law Act of 1967, but a sheriff can still take ‘the power of the county’ if he needs to arrest resisters. In the US, while posses helped enforce law and order during frontier days, they could pose a threat, illustrated by the Lattimer Massacre of 1897. 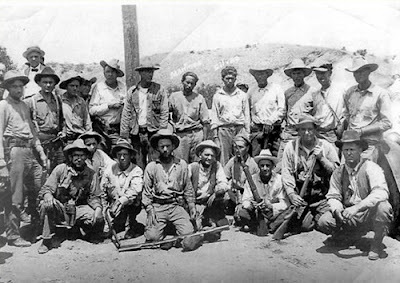 Nineteen unarmed striking coal miners at the Lattimer mine near Hazleton, Pennsylvania were shot and killed by a Luzerne County sheriff's posse. Many more were wounded. Such incidents ended the use of posses to contain civil unrest. 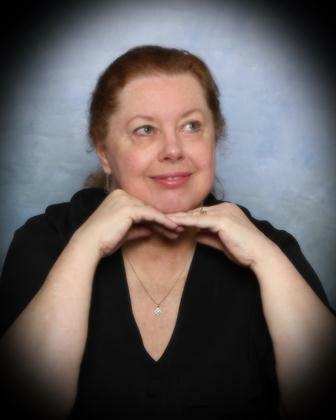 Here is an excerpt from my story, The Schoolmarm’s Hero. 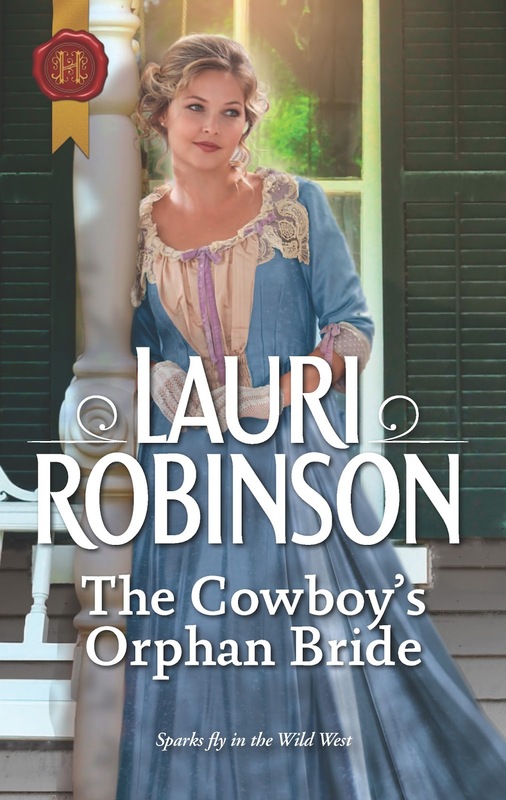 What’s happening: It’s autumn 1880 in Colorado; Schoolmarm Matilda Schoenbrun has been kidnapped by a pair of outlaws. 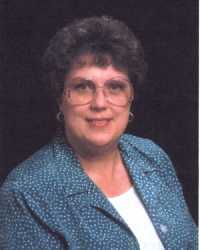 Marshal Trace Balfour leads a posse to rescue her. Three days passed without sighting the outlaws. Their trail led into the foothills of the Rocky Mountains, climbing over stony ridges, winding through creeks, and following low, rugged canyons. The rougher the route grew, the longer it took Trace to find their tracks. The process slowed the posse, causing his men to grow restless. They’d brought enough grub to last a week or more, but they hadn’t really expected the hunt for the fugitives to last that long. Worse yet, the excitement of the chase had worn off. Ben Lambert fought for the Yanks in the Civil War. Strong as an ox, Saul Davis could flatten a man with his fist alone. Charlie Putnam wasn’t a big man, but he learned how to fight in his silver mining days. The other two men, Jim Curtis and Joe Wilkes were veterans of the frontier army. All five knew how to handle a gun and defend themselves, but not so their wives and children back in town. This was still a wild country. Trace knew the men wanted to get back home soon to protect their families and property. 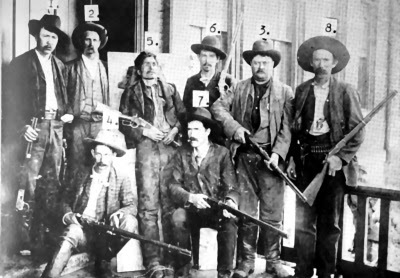 The posse members’ discontent boiled over when he lost the outlaws’ trail. 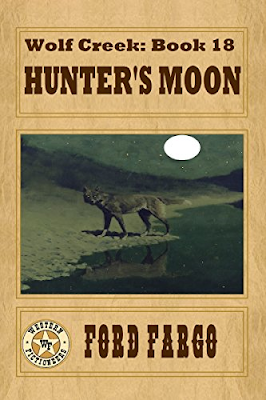 He’d followed their tracks down into a steep-sided, dry arroyo that split into a tangle of smaller outlets, barely wide enough in some places for a single man and horse to negotiate. After picking his way through three of these winding defiles without finding a sign of the fugitives’ trail, he backtracked to where the arroyo split. The grumble of muttered curses from the men grew loud. “Marshal Balfour, this is pointless,” Ben Lambert said. “You’ll never find their trail in this maze. It’s time to face facts and turn back." Fury flared inside Trace. Charging his horse at Putnam, he caused the man’s mount to dance sideways. Charlie’s eyes widened in fear just before Trace landed a hard right on his jaw. The storekeeper cried out and nearly tumbled from his saddle. “I won’t abide talk like that,” Trace growled. He backed his horse to face the group, drawing a deep breath to calm down. “Whoever wants to turn around can leave now, but I’m going on. I’ll find Mattie or die trying.” He realized he’d revealed his feelings for her but didn’t care. The other men needed to know where he stood. Trace acknowledged his apology with a nod. Ordering them to wait where they sat, he set his hat and rode into another of the narrow offshoots of the arroyo. Lucky for Mattie, this one proved to be the right one. He spotted the outlaws’ tracks ascending a rock ledge from the depression. Backtracking once again, he was pleased to see every man sat where he’d left them. “I picked up their trail,” he announced. “Let’s go.” Getting no argument, he led them out of the troublesome web of false trails onto a dry, rolling plateau, where the wind blew bunch grass nearly flat, threatening to whip off their hats. The trail they followed angled northwest. He pondered if Mattie’s kidnappers had a destination in mind, or were they wandering where the wind took them. Late that afternoon, dark clouds billowed in the west, with distant flares of lightning. 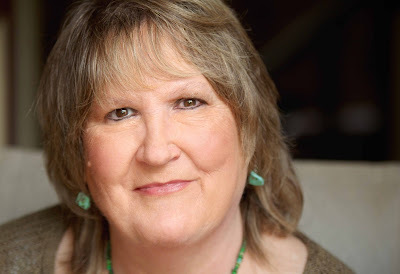 As a stripling, Trace had punched cattle down along the Rio Grande, where he grew up. He carried vivid memories of another rider who got hit by lightning. It had killed both man and horse. He didn’t want to witness such a thing again. “We need to find shelter fast,” he said, to which the others readily agreed. Rain pelted them by the time they found an abandoned sod house in the side of a low hill. A pole corral stood nearby which offered no protection for their horses, but at least, they would be there when the storm passed. The men hurried to unsaddle the animals before closing them in the coral. Trace and his men crowded into the dank, pitch-black soddy. Saul Davis struck a match. It briefly illuminated a small patch of dirt walls and floor. A plank shelf hung crooked on the wall. A broken slat bunk without a mattress stood beneath the shelf. “Hell of a place to call home,” Saul commented in his deep, barrel-chested voice. He blew out his match as the flame neared his fingers and lit another. “Did he succeed?” Trace asked. “Naw, the border troubles started and pretty soon he went off to fight for the Union. He never came back.” Changing the subject, Charlie said, “You know, there might be a lantern in here somewhere.” He lit his own match, poking around in the dark corners. Sure enough, he recovered a dented lantern. Although low on kerosene, it provided steady light until the storm blew away two hours later. By then, night was upon them. Although Trace begrudged the time lost to the storm, he knew they must wait for daylight. Standing at the corral where the horses stood drowsing after being drenched, he leaned his arms on the top rail, staring into the starlit night, thinking of Mattie. Had her captors sought shelter or had they ridden into the teeth of the storm with her? The thought made him sick with rage and frustration. Footsteps squished through the mud behind him. Turning, he made out Saul Davis’s bulky form approaching. The big man halted and leaned on the corral next to him. “Nice night. The rain cooled things off a might,” he observed. “Yeah.” Trace shifted his stance, uncomfortable with putting it into words. “I don’t know.” Saul had put his finger on Trace’s worst worry. If the rain washed away the outlaws’ trail, he’d have no choice but to send his men home. As for himself, he would search every acre of Colorado and beyond if necessary, until he found Mattie. Who Was Little Johnnie Parker?